A national network of summer angling and conservation experiences. Pennsylvania’s Cumberland Valley chapter started the Rivers Conservation and Fly Fishing Youth Camp in 1995 under the guidance of the late Dr. John R. “Jack” Beck and the late Enoch S. “Inky” Moore. The award-winning camp has served as a model for the growing number of camps being held around the country by other Trout Unlimited chapters. 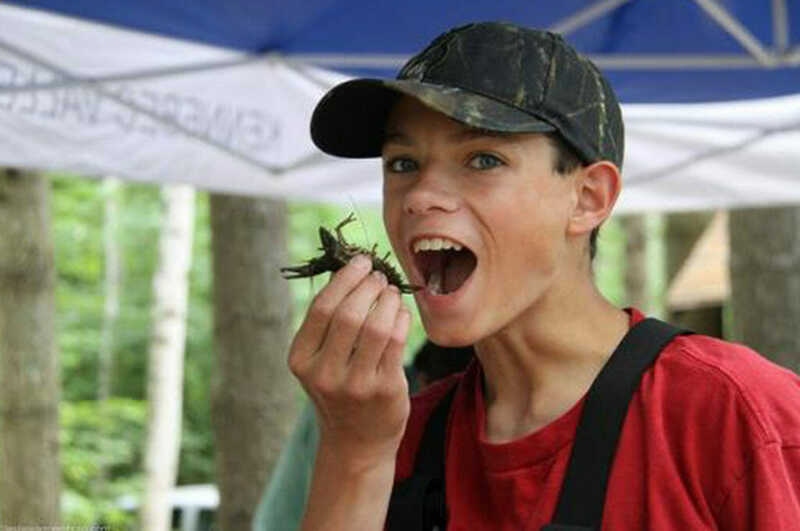 Trout Unlimited chapters and councils currently sponsor and operate 25 camps and academies — ranging from one-day casting or fly tying clinics to overnight summer camps. This variety of venues means young fly fishers can experience many kinds of rivers and streams, angling techniques and trout species. 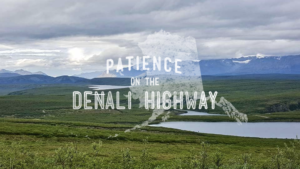 The camps include a comprehensive curriculum and draw upon the expertise and commitment of professional resource managers, scientists, fly tiers, fishing guides, and experienced Trout Unlimited volunteers. Many include hands-on experience with a habitat restoration project and the opportunity to fish a variety of local waters. During the camp young anglers learn much more than fishing skills — they gain an appreciation for the need to protect our coldwater fisheries and other natural resources. All levels of experience are welcome at our camps. The goal is to have fun, learn a lot, and make friends with other young fly fishers. See below for a full listing of camps and contact information for enrollment. Don’t see a camp in your state or have a conflict with the dates? 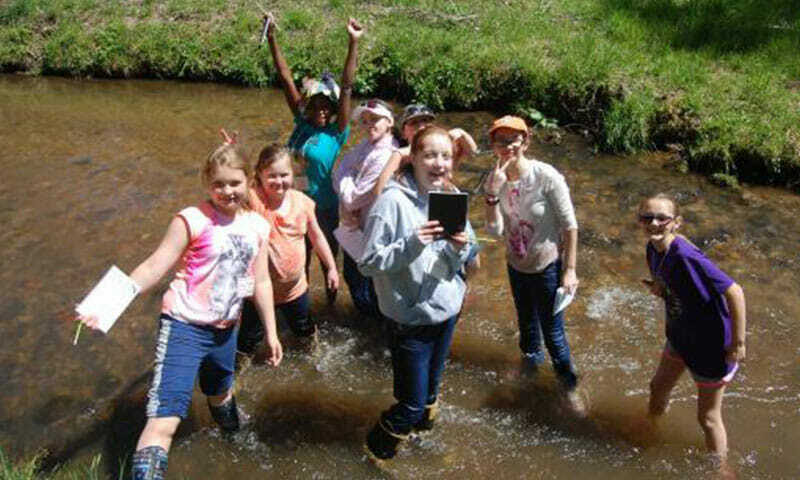 All of Trout Unlimited’s youth camps accept applications from out of state. 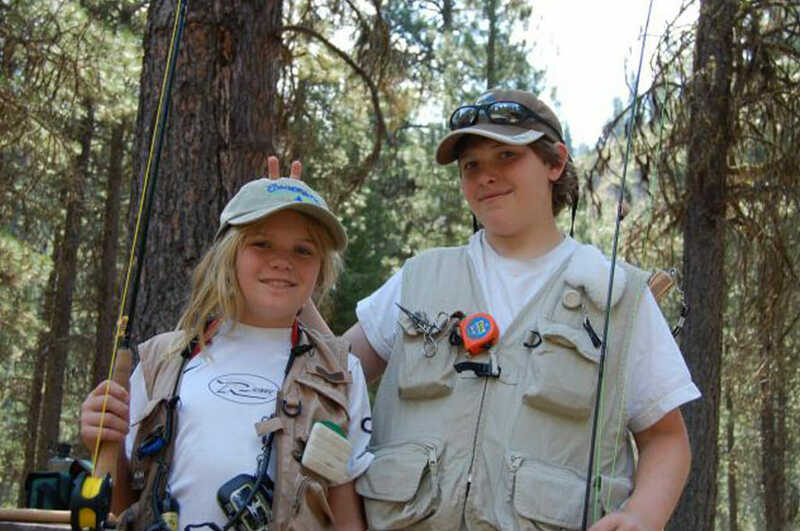 Attending one of our summer fly fishing camps is a step to becoming a teen leader within Trout Unlimited. Camp graduates are encouraged to apply for TU’s Teen Summit, a national leadership development retreat held annually. Know a young person interested in fishing and conservation? Tell them about TU’s summer camps and academies. Camper age range, daily schedules, and cost of camps varies so get in touch with the directors to find out more.